With more than 8 million children born through assisted fertility techniques worldwide, the rate of conceiving through assisted reproductive techniques (ART) is on the rise. One consequence of these methods, whether desired or not, is multiple pregnancies. 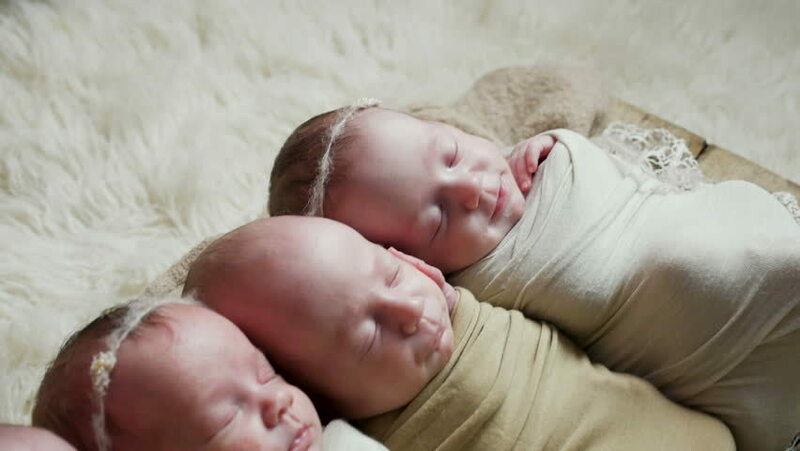 There is indeed a higher chance of having twins or triplets through these methods. This is primarily because one important step that is common in these ART approaches is ovarian stimulation through Clomiphene (Clomid). Overstimulation of ovaries leading to multiple ovulations is a known (side) effect of this drug, which increases the possibility of having multiple pregnancies. Furthermore, some ART techniques such as zygote or gamete intrafallopian transfer (ZIFT/GIFT) involves having multiple ova transferred to improve chances of conception, and that sometimes results in multiple pregnancies as well. A detailed review of these approaches is available at Pacificfertilitycenter.com, where couples suffering from infertility or with questions regarding their fertility can find a wealth of information on all topics related to infertility, including ART as well as associated issues, such as multiple pregnancies. There is a wealth of resources at Pacific Reproductive Center of Los Angeles for couples trying to conceive and what they might expect if one of these methods succeeds, including multiple pregnancies. Whatever might be the cause of having multiple pregnancies, having and raising twins is a unique challenge, and that is even truer for triplets. It can be an overwhelming experience going through the pregnancy and labor, but raising them has its own issues, one of which is sleep. 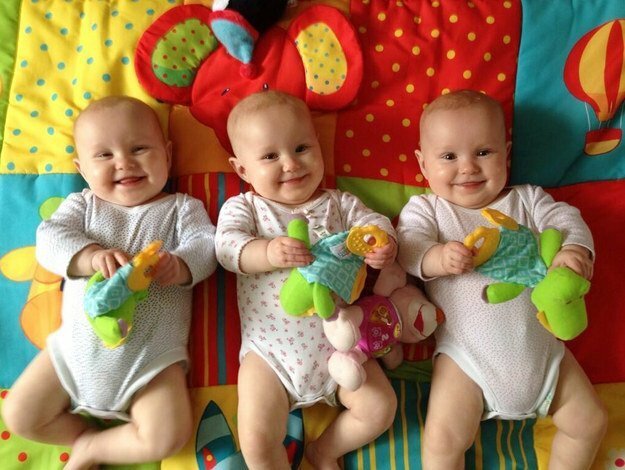 Putting triplets to bed can be an exhausting process for the parents, and for the triplets too if they end up not getting enough sleep, which can lead to health issues down the road. 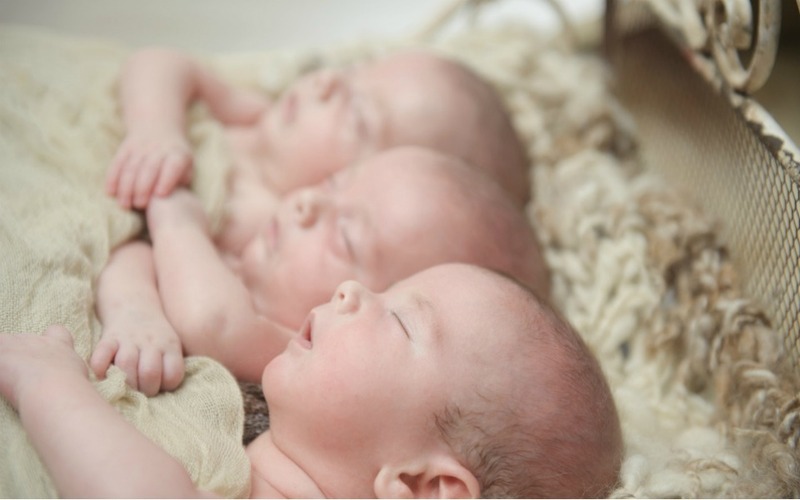 Therefore it is critical to adopt best sleep practices for triplets early on. We know it’s easier said than done but it is quite important to put them to bed and wake them up at the same time in the morning, in an attempt to get them on the same routine. 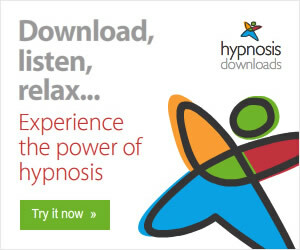 This allows them to have the required sleep, as one waking up will then disrupt others sleep, and equally importantly, allows you to get enough hours of sleep you need. Although it might sound counter-intuitive, but if one wakes up for feeding, wake the other two up and feed them as well. Try to feed them every 3 hours during the day, even if it requires waking them up, so that their night sleep can go undisrupted from hunger. In a couple of months, they will likely get adjusted in that routine. 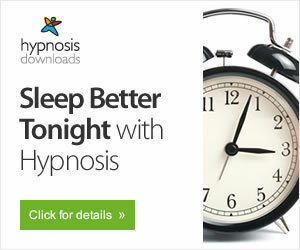 At that point, try to gently modify their sleep by putting them down awake but drowsy at bedtime. Be there to provide physical touch and comfort as that helps them sleep. Another important thing is to keep them together at night. While one’s waking may disrupt others sleep but it helps them stay on the same routine as much as possible. If it is really problematic, then one can try adding some white noise between the sleeping areas. It is also slightly less exhausting for you as a parent not having to run around from room to room. Please be advised that while in the same room, they should be in the same crib. Crib-sharing can lead to overheating, accidental suffocation, and potentially increases of Sudden Infant Death Syndrome (SIDS). Having a bedtime routine helps. This is even more important when you have triplets. But if you have a pattern – bath, lotion, pajamas, setting the bed, feeding, etc. it helps to find the rhythm you are looking to achieve with them. Having kids is a tremendously rewarding and fulfilling experience, and having triplets means the joy is threefold, but so are the responsibilities and challenges. There is no reason to be bogged down by it or to feel overwhelmed. Applying some method to it can really help streamline things, so that everyone has more time and energy to enjoy each other’s companionship.